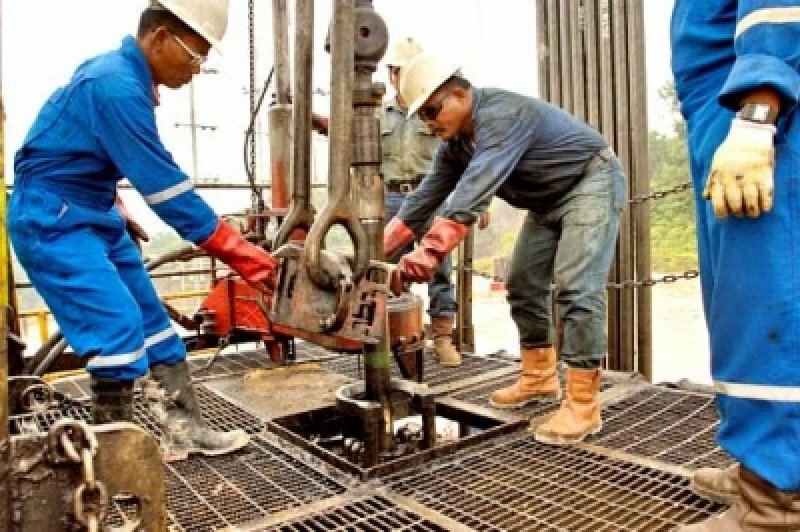 Jakarta (AsiaNews) - The Indonesian government under President Joko 'Jokowi' Widodo wants to set up a team of experts to fight the oil and gas mafia, Energy and Mineral Reserves minister Sudirman Said announced. For years, organised crime has been able to operate with impunity, setting rates and the price of crude oil through state-owned Pertamina, which operates Singapore-based Petral. Too much red tape, graft, and malfeasance have pushed prices up, taking a bite out of the pockets of ordinary Indonesians for the benefit of a few. Despite his soft-spoken language, the head of the new task force, economist Faisal Basri, said that the fight would be relentless. For far too long, organised crime was able to operate with impunity because existing protocols went unheeded. For the expert, who teaches at the University of Indonesia, the process of "buying and selling" fuel and "the secrecy surrounding supply management" are among the various factors that require attention. The economist and his team will work under the Ministry of Energy, tasked with monitoring and reviewing all operations that involve oil and gas purchases. However, in Basri's view, the first thing needed are strong institutions that operate in the economic field in a transparent manner, free from external influences. Indonesia has vast oil and gas reserves, Minister Sudirman Said explained; yet the country continues to import oil from abroad to meet its own needs. This has created severe imbalances in the national budget and blocked new development projects. Over the next six months, the just-created anti-mafia task force will offer its observations and suggestions to turn things around. In particular, experts will be asked to "review" all licenses at various levels, study the rules regulate energy supply and strengthen institutions and laws to fight corruption. Likewise, Petral and other agencies will be closely scrutinised by the new anti-graft unit, the minister noted, because of reported "lack of transparency and dodgy business deals".